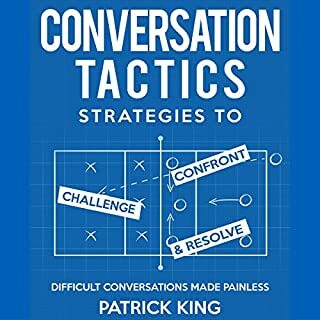 Do you struggle to create engaging conversation? Are you stuck in interview mode? Do your witty comebacks arrive hours too late? 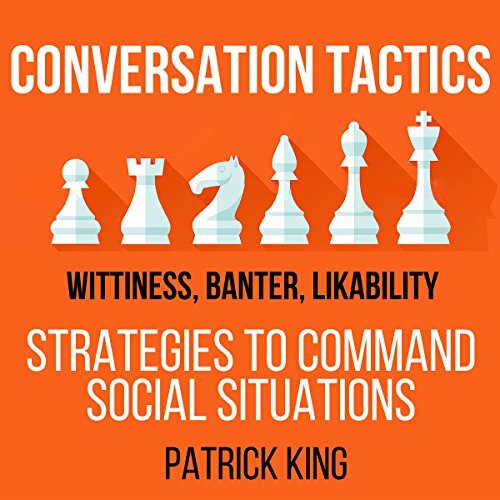 Whether you want to (1) charm and befriend strangers and coworkers (2) banter better with friends, or (3) become charismatic and bold instead of nervous and lost in social situations, Conversation Tactics will get you there. How many awkward, sweaty, red-faced encounters would it take for you to learn these tips on your own? It will be as easy as reading from a script. 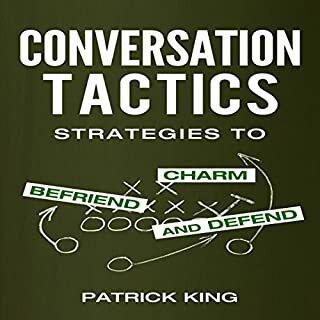 As with all books in the Conversation Tactics series (all best sellers), this book is the result of years of being a social skills and conversation coach. Conversation can be boiled down to a science if you know how to approach it. 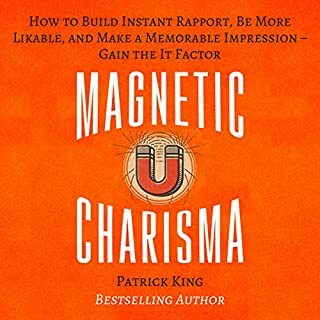 You'll get exact words and phrases, not just "be confident and make eye contact". 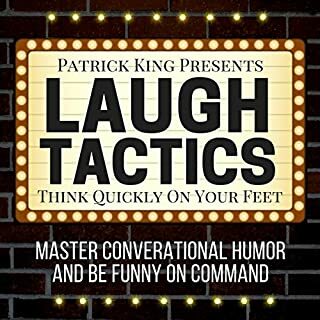 This book is highly actionable, with step-by-step analyses of complex concepts like sarcasm, the ultimate witty comeback, conflict conversations, and storytelling. 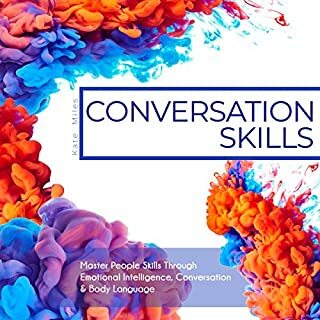 What will you learn about creating engaging conversations? The six types of responses you can use for anything, even if your mind is blank. How to become the witty comeback machine. How to avoid linear "interview style" conversations without fail. 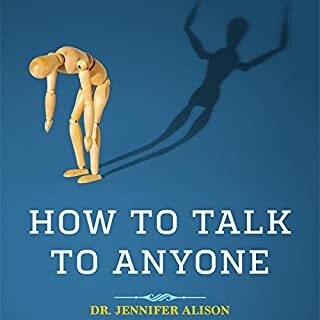 Self-diagnose and best practices for your personal conversational style. Why speaking like children will open others up. 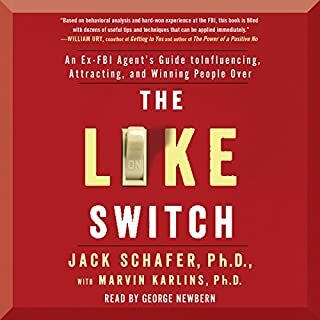 I won't go off say that it was a bad book or a great book because this information can actually help people.. but I guess it just wasn't for me. listening to the book preview I was really looking forward to the book. Because the author sounded very much like he had the analytical mind setting that I like to have. 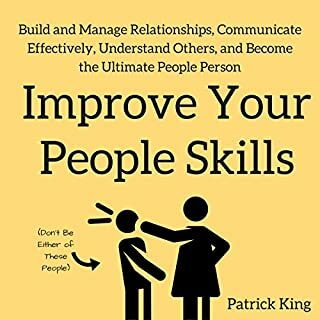 I've always liked studying people and their tactic in conversations so I was hoping to learn something new. but I guess me and the author think too much alike that most everything I heard were things that already heard before or knew for myself. I still listened to the whole book because it was refresher refreshing. 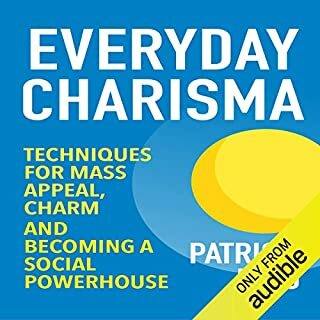 There was only one chapter that I liked and that's when he did a comparisons in personality types. Give it a try and see if it's for you. One of the hints to have great conversation is ... to find common topic. well duh. 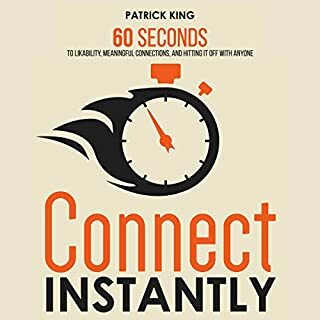 Unless you are really socially awkward you will find most of hints and ideas here just pretty common sense. 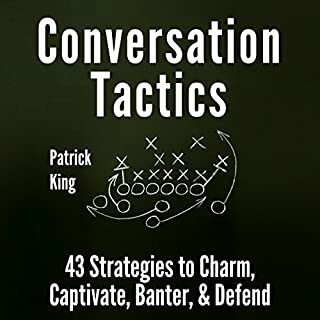 I appreciate the advice and examples author Patrick King gives regarding conversation skills. I can see the good and bad in each approach, and Kean toward the best way. i wish this audiobooks had a last chapter called summary. 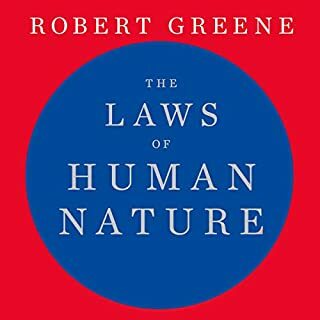 it is an ok read book. i just wish it was a more direct approach. The ideas presented are solid and straightforward. Narrator is good. 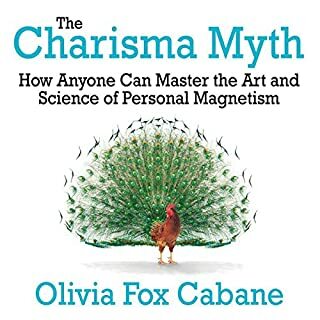 Nothing exceptional, but definitely pleased by this book. 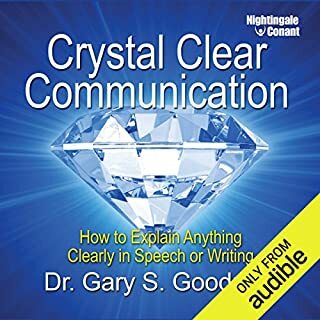 This is a great book for those lacking very basic communication skills. I found the content interesting, but not earth shattering. I was hoping for something more. 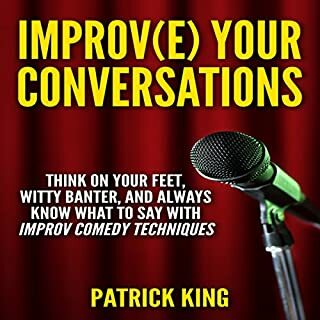 Good book for anyone who truly struggles with the nuances of simple conversation, or with what to say next. 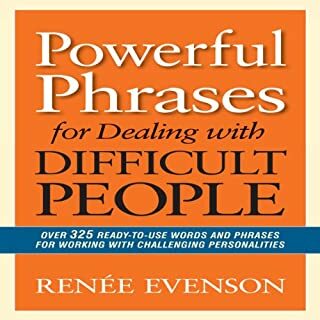 If that comes easily already, the content in this book may not be helpful. 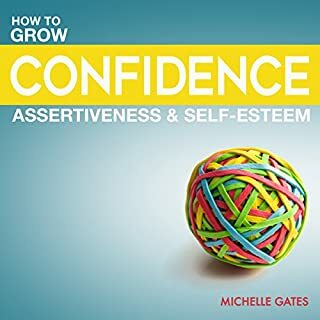 Enjoyed the advice given in this book. I have several one uppers I would love to send it to. Interesting content suitable for everyone! Accesible and easy, no complicated setups or long processes that need to be memorized,. It is a very insightful and usefull book, a must have for any one interested in intracommunications. 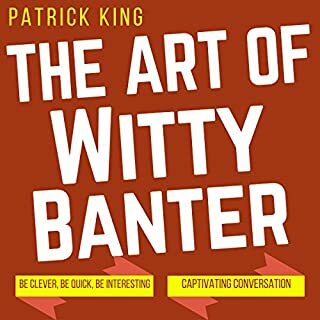 A solid reference and relatable advices, illustrated with examples of real life conversations. Just somehow the narrator for this book of the series was not as exciting as the other 2.